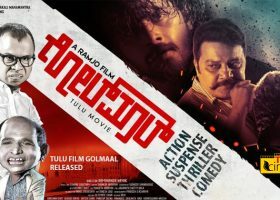 100th Tulu film ‘Karne’ to release this week. 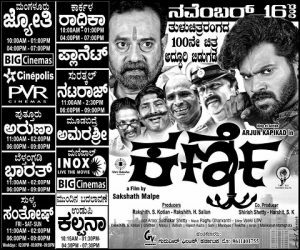 100th Tulu film ‘Karne’ to release tomorrow, Arjun Kapikad Starring 10th Tulu film directed by directed by Sakshath Malpe. 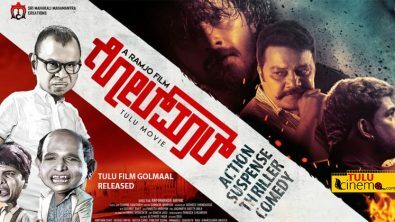 Release ceremony will be held at Jyothi Cinemas, Mangalore. Film will be screening 13 centers around twin-districts. Chirashree Anchan is playing the female lead in the film. 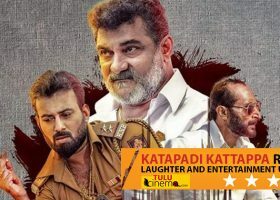 Devadas Kapikad, Aravind Bolar, Bhojaraj Vamanjoor, Gopinath Bhatt, Visamy Vinayak, Manju Rai, Sai Krishna and others will be seen in the film. ‘Karne’ produced by Rakshith S Kotian and Rakshith H Salian. 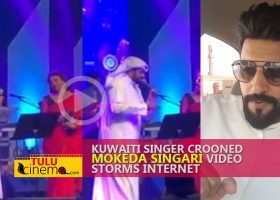 Aaruru Sudhakar Shetty has done cinematography and Raghu Dhanvanthri rendered music for the film.